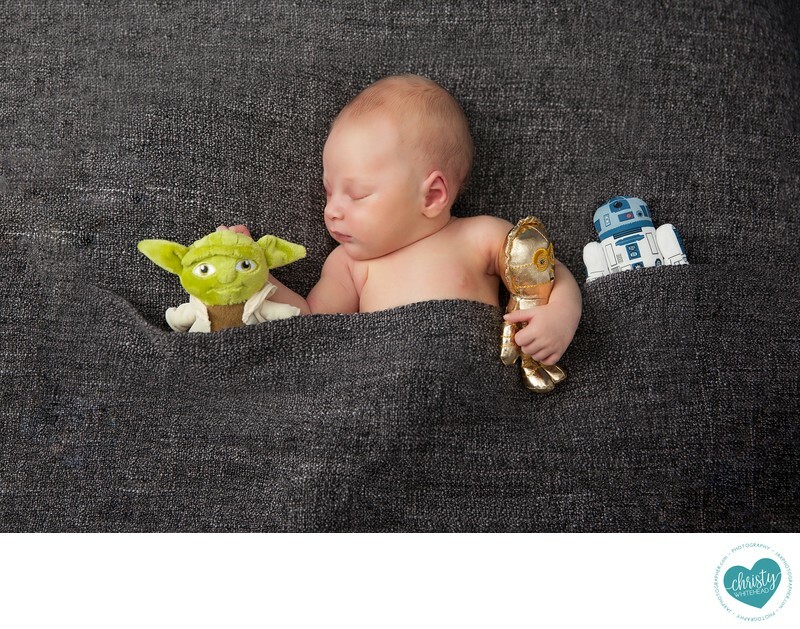 Star Wars Newborn Photo Shoot Christy Whitehead - Newborn Photography | Schedule Your Newborn Shoot Today! Parents were geeks, which I love, so we incorporated something they liked. This is probably the ONLY sleeping shot I got of this little guy.